Why Democrats in Wisconsin say the climate is right for them to succeed in midterm elections this fall. Later, writer David McGlynn explores becoming a dad and becoming a Wisconsinite in his new memoir. 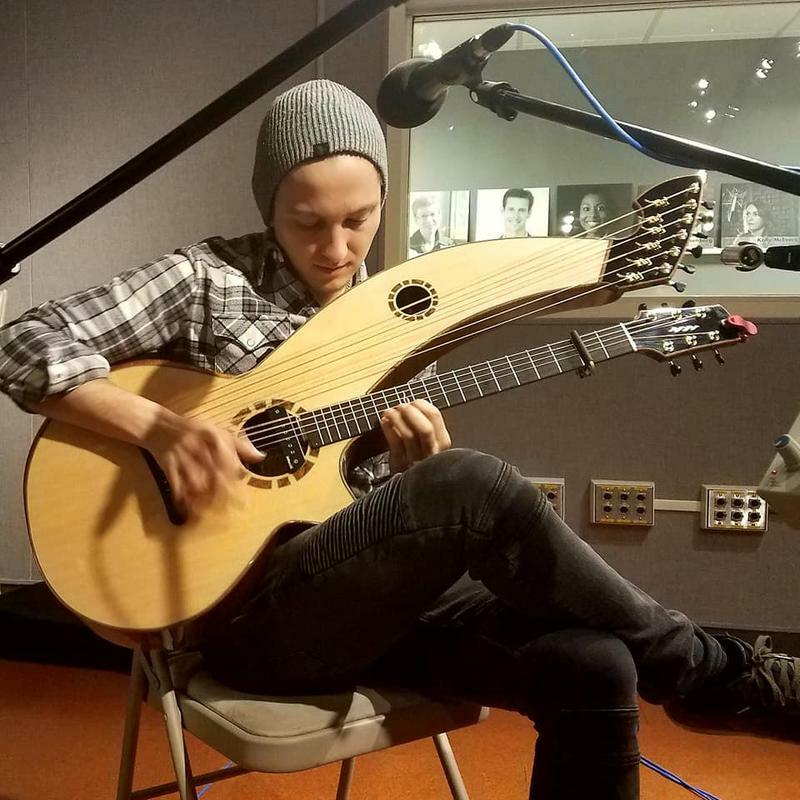 And an in-studio performance from the amazing fingerstyle guitarist Calum Graham. Being a new father can be a bewildering experience. Getting used to a new state can be as well. 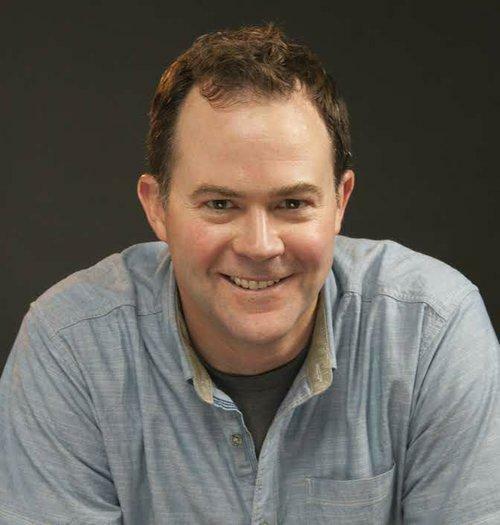 For writer David McGlynn, both of these experiences played out at the same time, as he and his wife and their two young children adjusted to life in their new home in Appleton, where McGlynn teaches at Lawrence University.